Last month, I shared outfit ideas for the holidays (click here). What about hairstyles you might ask? I got you covered. Here are four quick yet creative hairstyles that will not only compliment your holiday attire but leave more time to check off your holiday prep list. Top knots are the hot look right now. 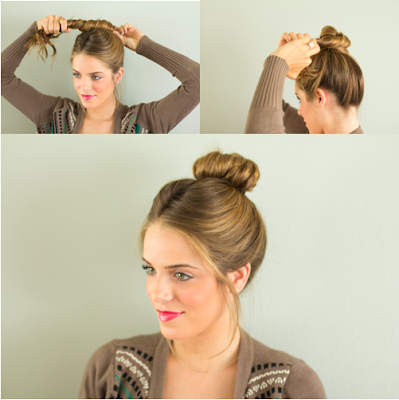 Here is a quick tutorial for the top knot. You could add a cute barrette or ribbon for a festive holiday touch. I wanted to include this style idea for my fellow natural curls girls. 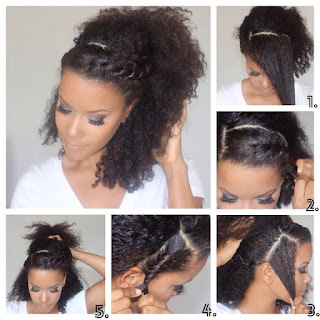 It is a really cute and easy tutorial that can be done on various lengths of hair. Here is an interesting twist on a ponytail. It is quick and easy if you are on the run to Thanksgiving dinner or a Christmas party. Now if you are rocking a short cut this tutorial for you. It is broken down into five easy steps. These are some hairstyle ideas to complete your holiday look. With all the holiday prep, the last thing you want to worry about is getting the right hairstyle. 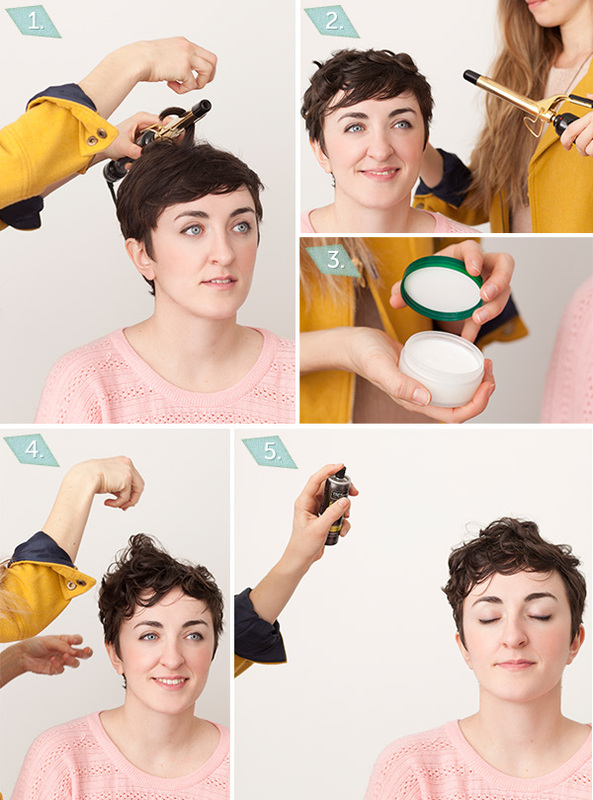 With any luck, you will try out one of these hairstyles.